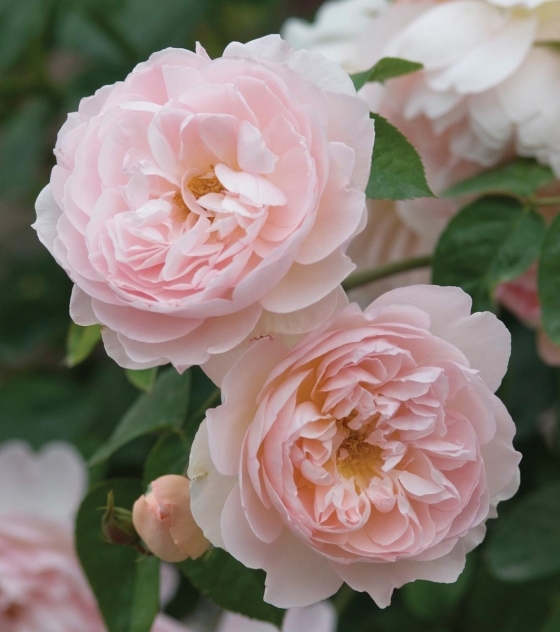 Rosa Gentle Hermione (‘AUSrumba’) | J.C. Bakker & Sons Ltd.
Beautiful, pure pink blooms. Particularly resistant to rain. 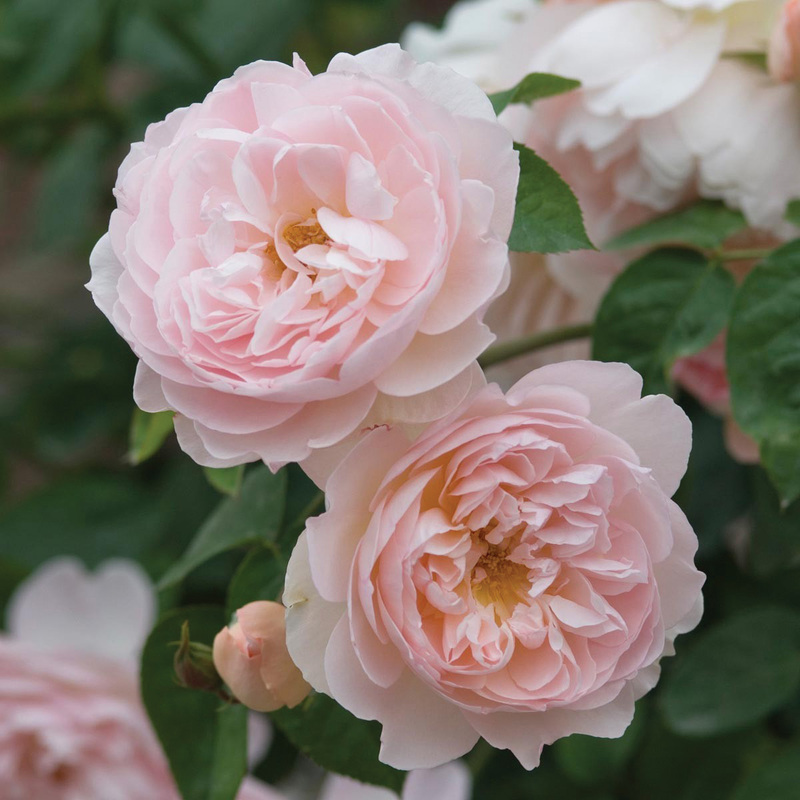 There is a strong, classic, Old Rose scent. Attractive, healthy growth. SKU: 89230100. Categories: Austin Series, Roses. Tags: Austin, Gentle Hermione, Rosa.